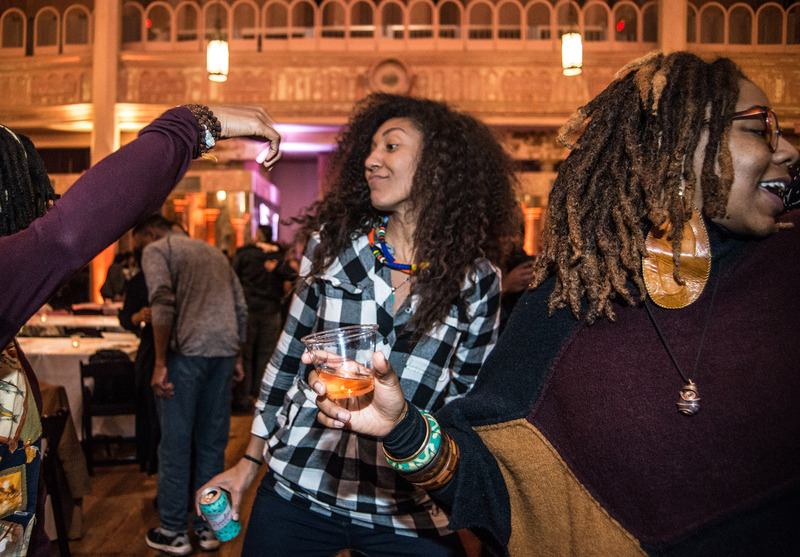 The #BlackAndBrownGetDown was such an incredible night! 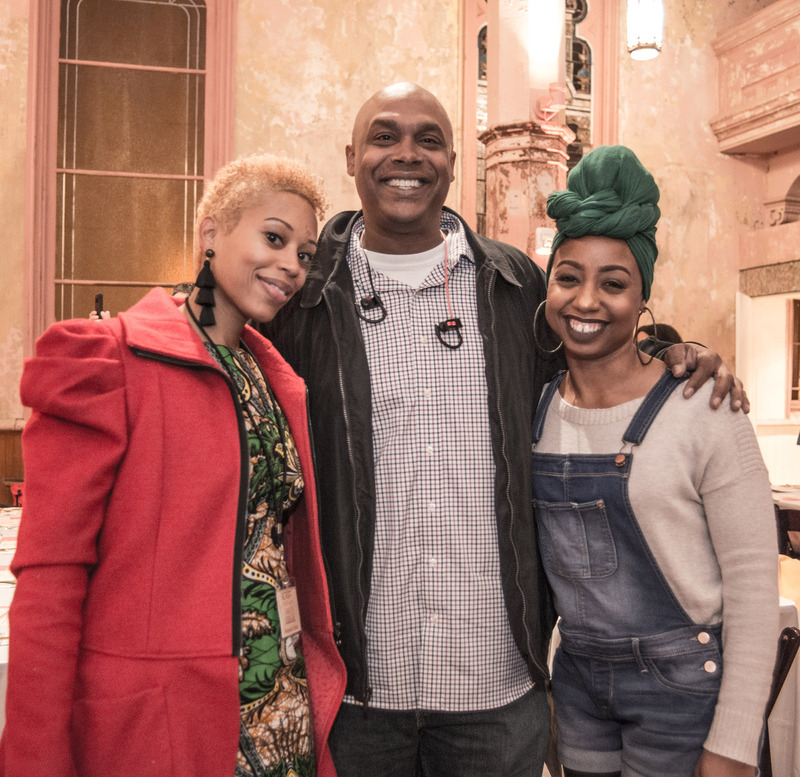 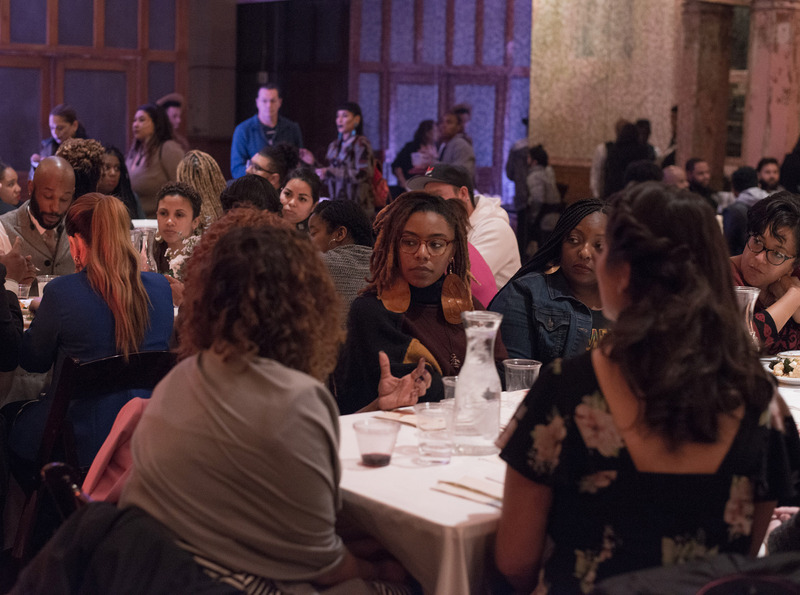 Over 250 Black and Brown community members came together to have intimate conversations and create a shared story. 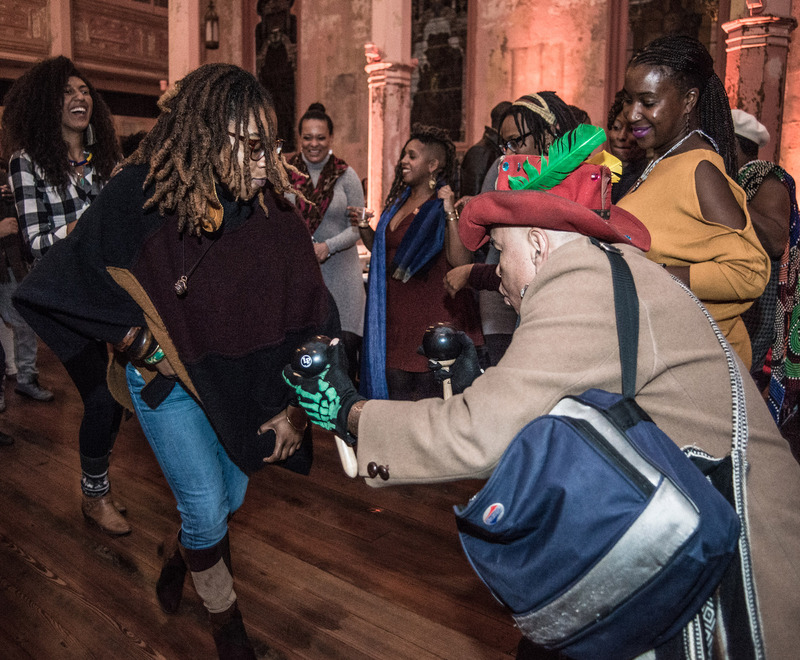 Held at the beautiful Hotel Peter & Paul, there was dancing, deep conversation, and celebration. 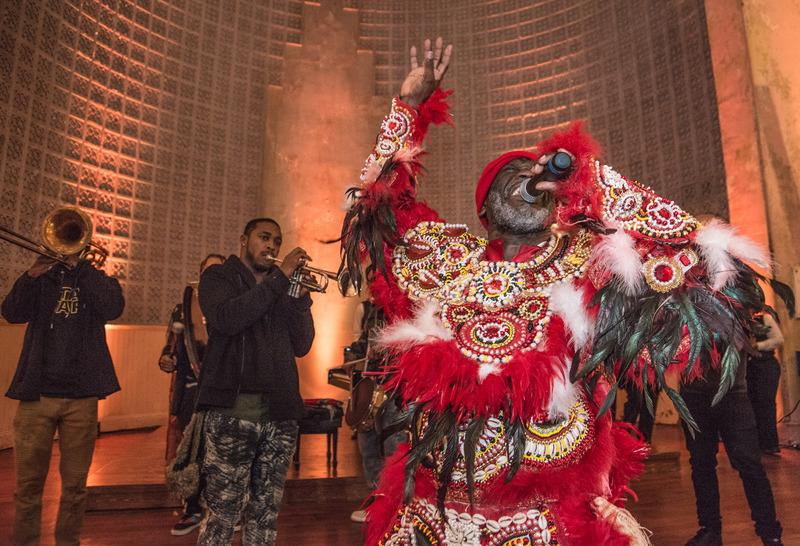 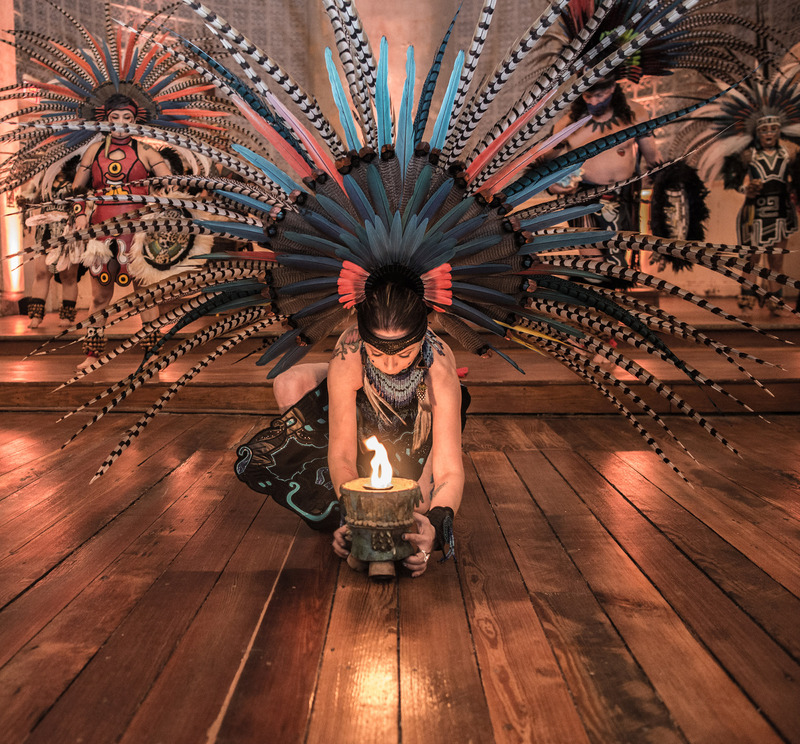 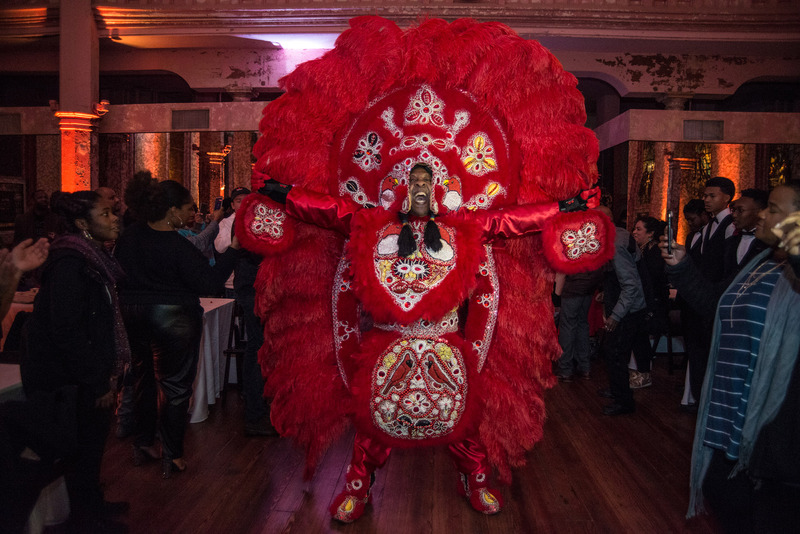 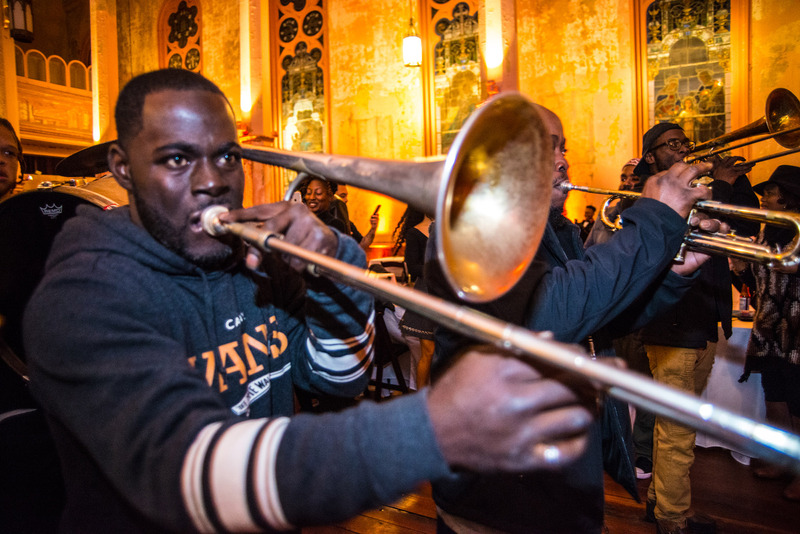 Calpulli Tonalehqueh, danzantes Azteca, kicked off the event by sharing traditional indigenous culture and ceremony, while Fi Yi Yi & the Mandingo Warriors and Free Agents Brass Band ended the night by celebrating local New Orleans culture. 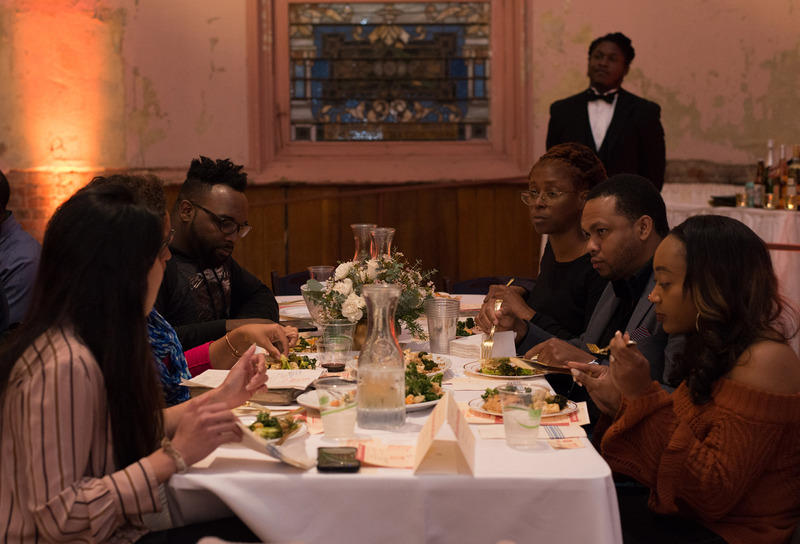 In between, participants broke bread with each other. 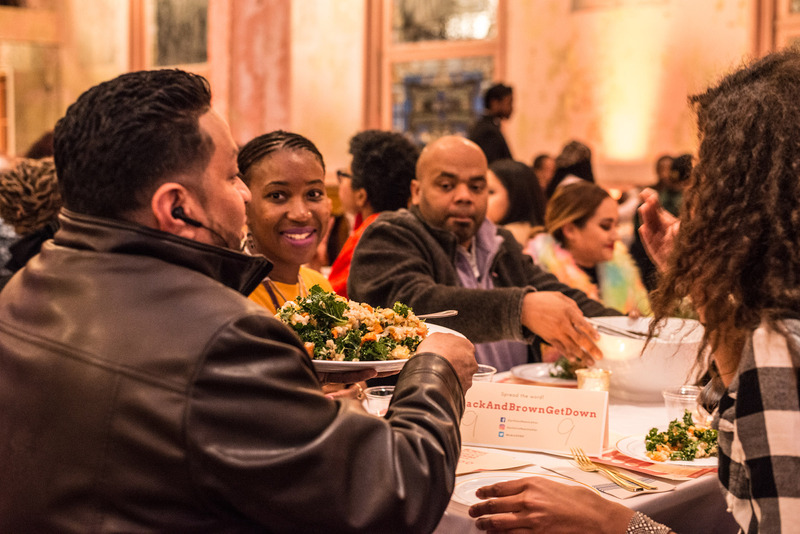 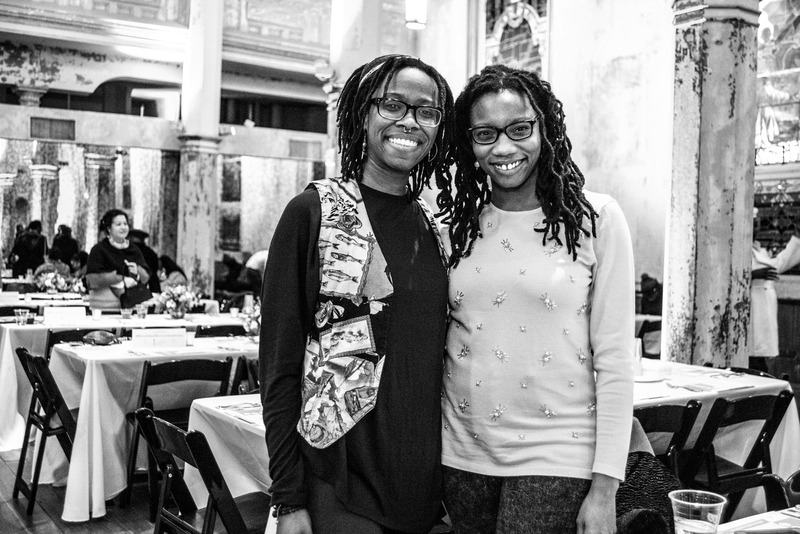 Each table at the dinner had a community champion and a facilitator to guide the conversations around building Black and Brown coalition. 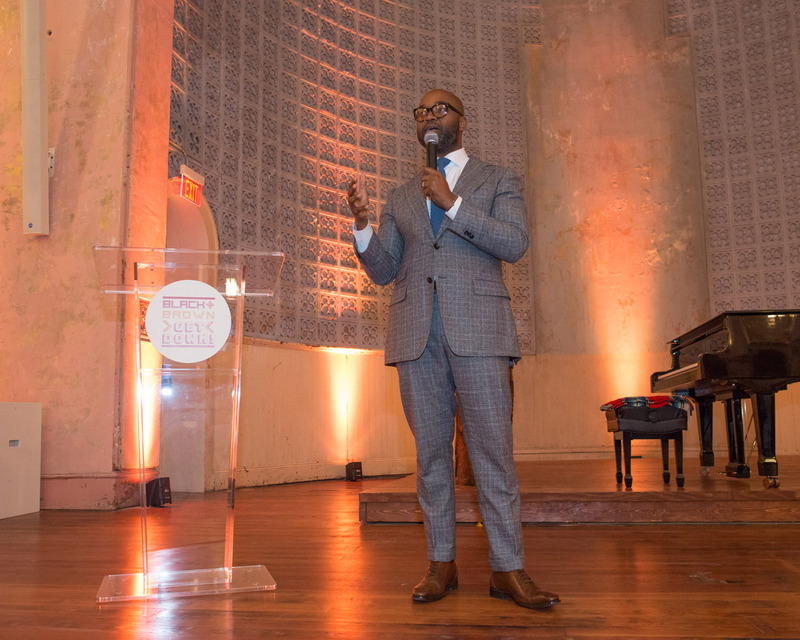 This powerful night was not only a milestone for OVNV, but our whole community. 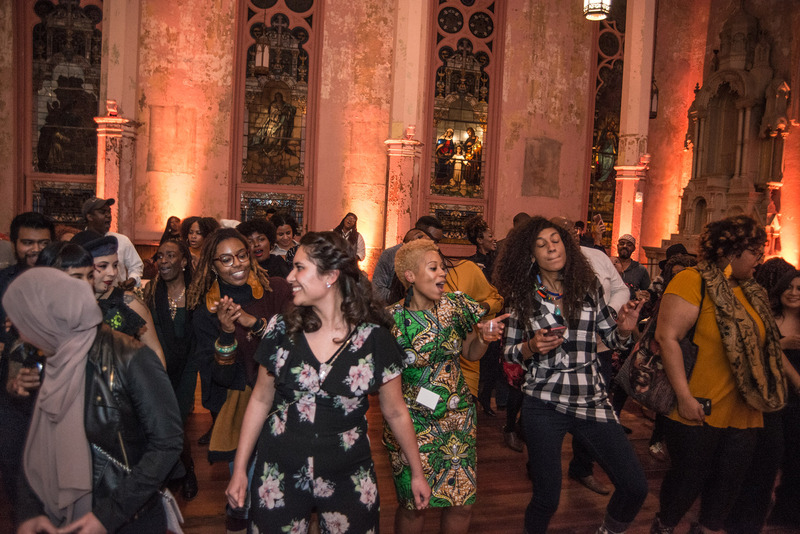 Although this post is incapable of expressing the degree of gratitude we have for everyone that participated, we are extremely thankful for all of our sponsors, community champions, facilitators, dancers, and guests for making the evening such a success! 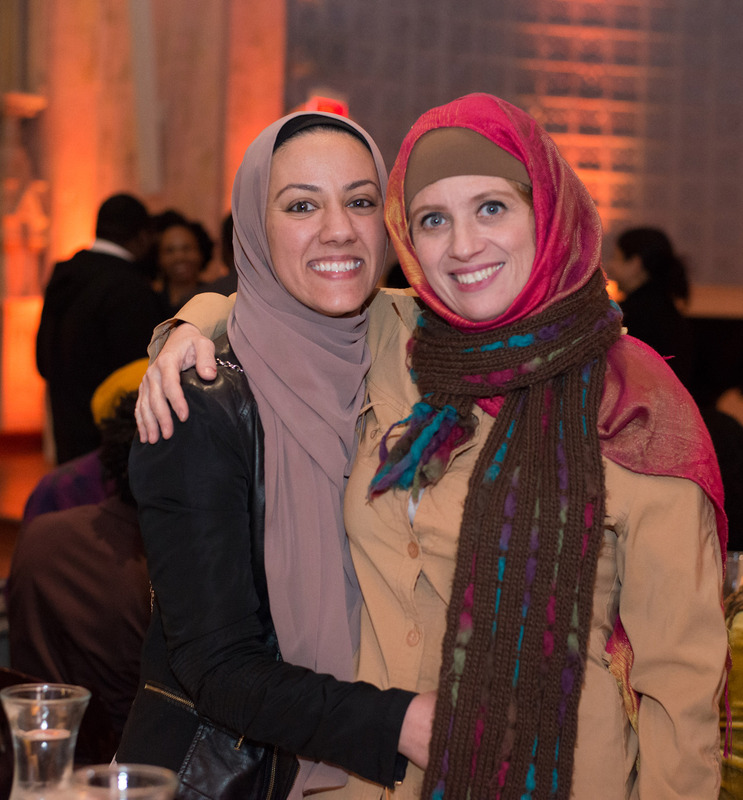 Check out some of our favorite images from the night! 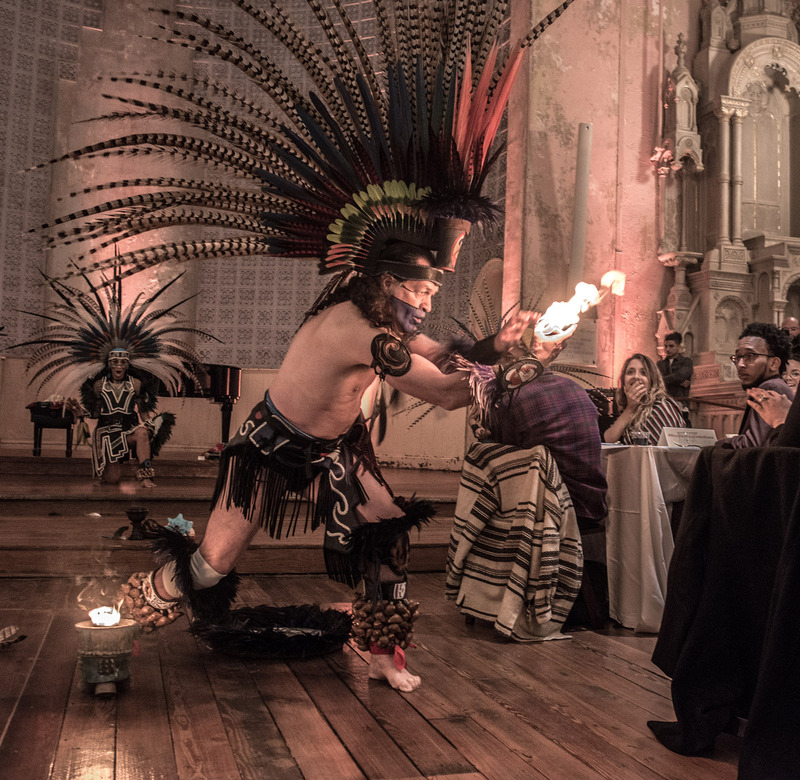 You can find more on our facebook here!